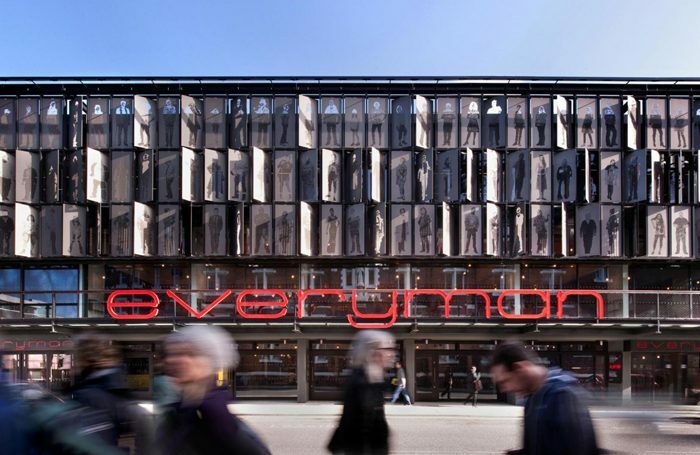 The Liverpool Everyman and Playhouse is no longer part of Arts Council England’s national portfolio, with the theatre admitting that its failed repertory project had pushed it to a “tipping point”. As revealed last week, the theatre’s resident company of actors, which was revived in 2016 after 25 years, will not be returning in 2019, and the venue’s season will be made up predominantly of visiting productions. Now, the venue has requested to be removed as a national portfolio organisation while it reviews its business model – one that will no longer feature an in-house company at the Everyman. It will continue to receive ACE funding at the same level as it does now – £1.65 million per year. The Everyman’s resident company was celebrated as a long-awaited return to the rep system for British theatre, following calls from high-profile actors that the model should be more popular among regional venues. The project also received the innovation award at The Stage Awards in 2017. 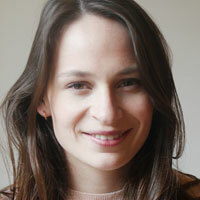 The theatre said the past two years had allowed it to explore a “different model for regional theatre”, in which the Playhouse focused on visiting work, while the Everyman programmed productions by the rep company, alongside an increased commitment to its young company. The trust will now work with its funders the Arts Council and Liverpool City Council to develop a plan over the next year that will create “a vibrant and sustainable organisation”, with the aim of returning as an NPO for the next funding round in 2022. The council’s Claire McColgan, who is director of Culture Liverpool, added that the latest developments were “merely the latest stage in [the theatre’s] ongoing journey”, and would enable it to “evolve and adapt to changing circumstances”.